How will you pay tribute? 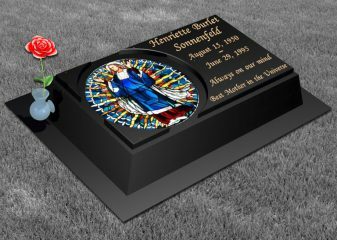 Hi, we are Millennium Headstones, and we will change the world with beautiful memorials. 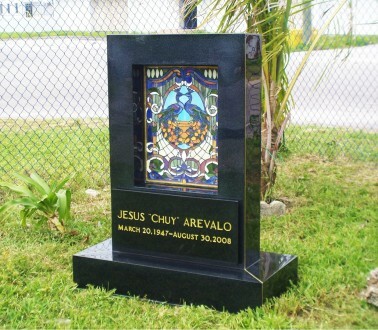 The need for a personalized memorial is very important. In fact people wait many years until they can find a memorial that suits their needs. 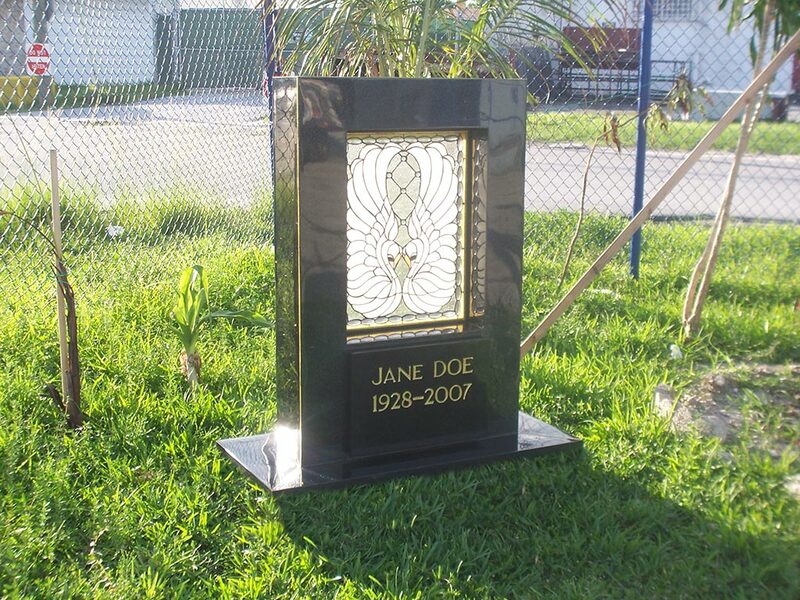 We make it easy and affordable to give your loved ones the eternal tribute they deserve. 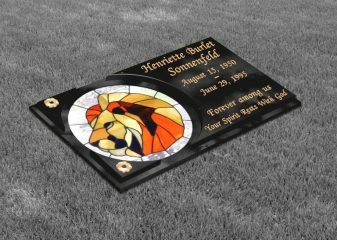 We complete a order in 1-2 Weeks, and guarantee any memorial order will be manufactured in max 45 days, or you will get a full refund. 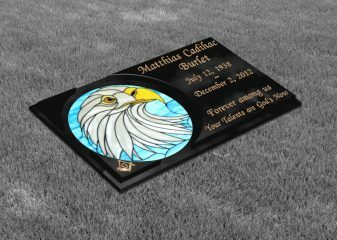 Unlimited customize your desired memorial, design to your own liking, including but not limited to color, texture, stained glass designs, and more. 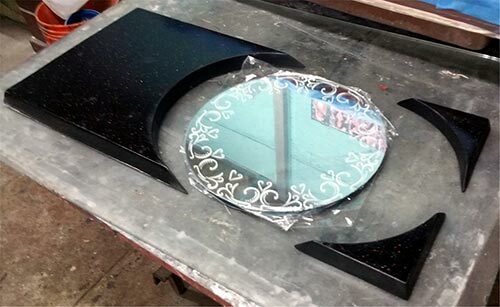 Memorials undergo rigorous quality controls to ensure they can withstand any kind damage. Our products have a MINIMUM LIFESPAN 120+ YEARS warranty. 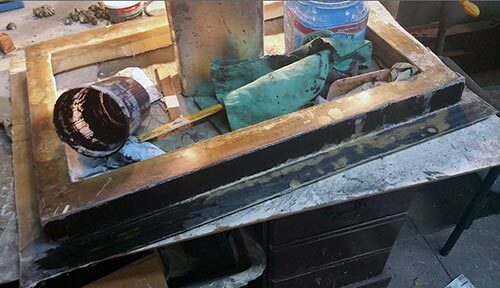 Using cutting-edge, innovative technology and tools we are able to reduce manufacturing costs. This is reflected in our 30% lower pricing. 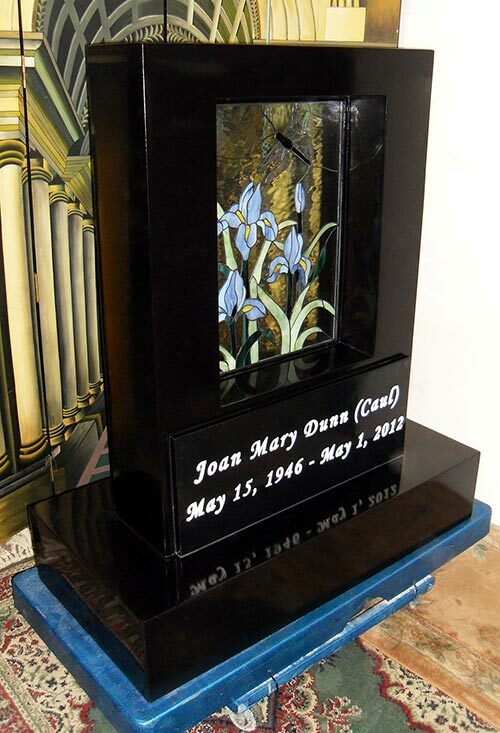 Inexpensive Memorials: Thanks to reduced manufacturing costs, our prices are more affordable than regular memorials. 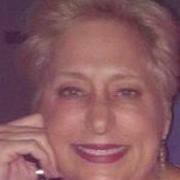 Made in USA: Our products are entirely created in USA, which guarantees high quality and ease of service. 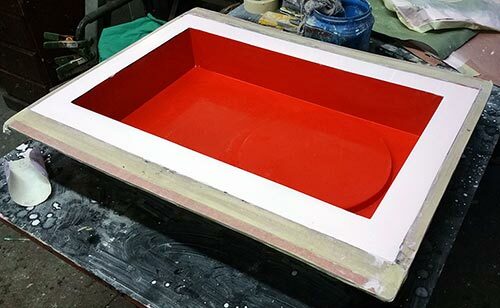 Quick Order Processing: Orders can be processed within 1-2 weeks, ready and deliverable under 45 days Guaranteed. 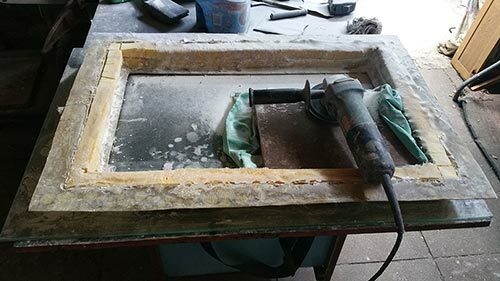 Extremely Durable Material: Made with composite materials developed by the Aviation, Boating, Building and Space Industries, it can withstand extreme conditions. Lifespan 120+ Years. 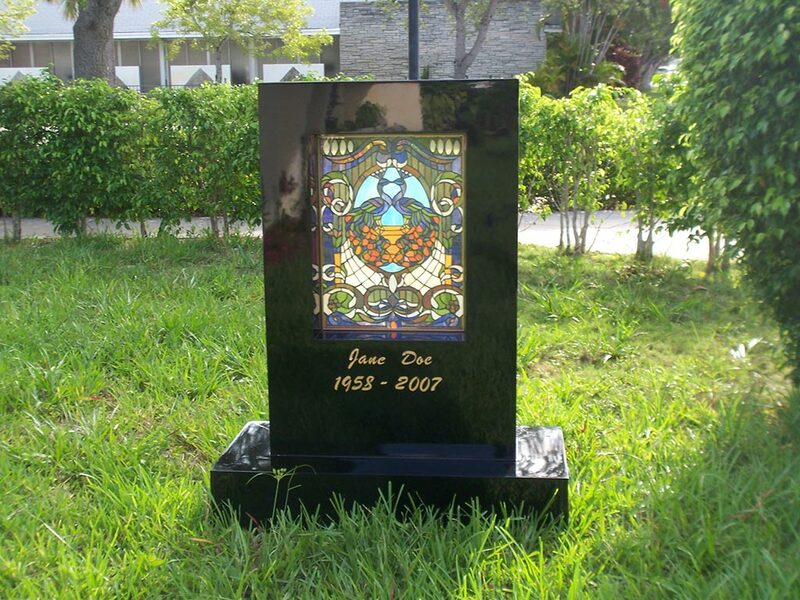 No Maintenance Required: Our memorials need virtually no maintenance and will stay beautiful all year round. Furthermore they are solidly installed in the ground, and will therefore not tilt or shift. 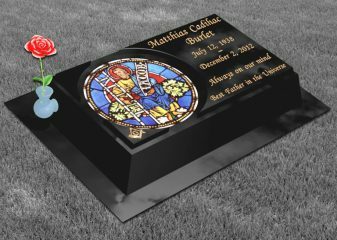 High-Tech: Our memorials are created using High-Tech composite materials like Plasmacor (©), together with polyester and granite which allow innovative technology designs. 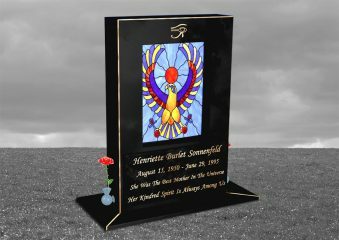 Eco-Friendly: Worldwide the only truly environmentally friendly memorials, manufactured from renewable resources and 100% recyclable. Low-Emission Manufacturing: Our manufacturing processes create very little pollution, while regular memorial manufacturing creates high amounts of CO2-emissions. 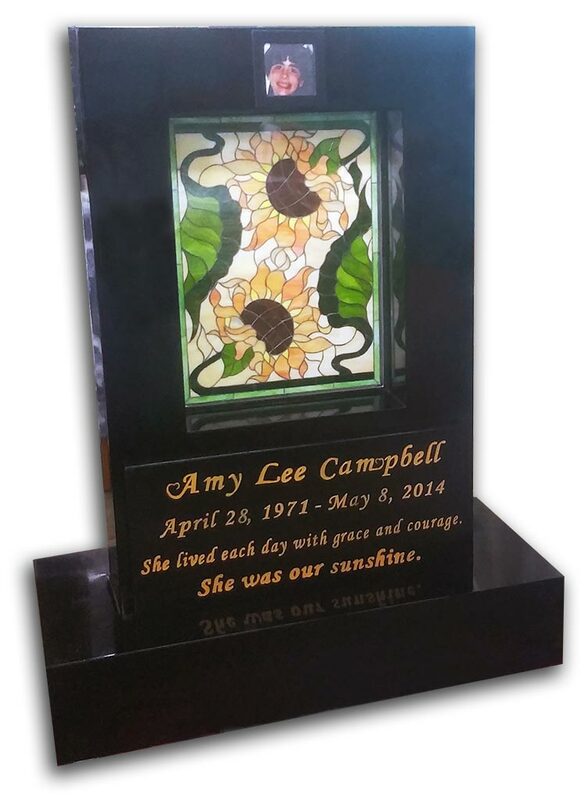 Removable Elements: Our memorial has removable Nameplates allows for pre-ordering and attaching later, upgrading or changes, including the Pictures, or Stained-Glass, and more. 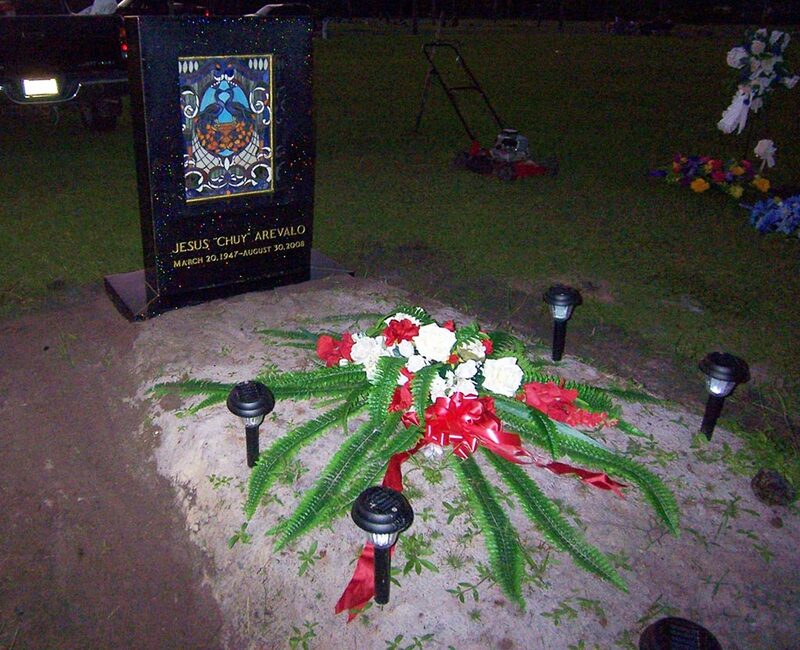 What a great memorial they build for my husband, it looks like its made for a rock star, and the only one that pretty on our cemetery here in Immokalee. 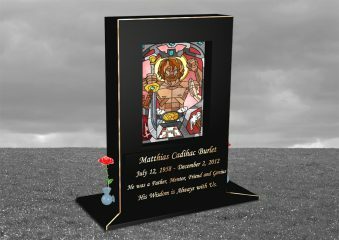 I am very happy with the memorial, it is better then I imagined it, and it was easy for me to get the design I wanted, they took care of it for me. It came just in time for the anniversary. Guys thank you for everything your company did for my family and i. You guys made a horrible time in my life a little easier. Thank you! 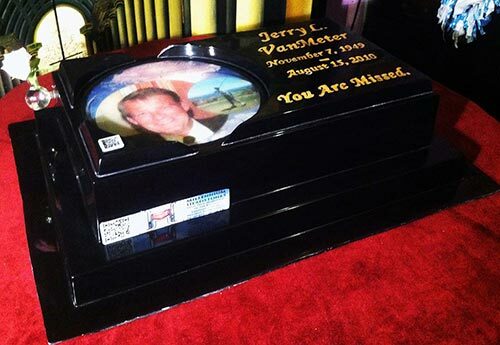 Great Idea looks great and completely different from anything I have seen, and I am in the funeral business for over 25 years. It took initially longer then expected, and admitted I had certain expectations, which where patiently done. The outcome was better then I hoped. Showcase of finished and pending customer orders.